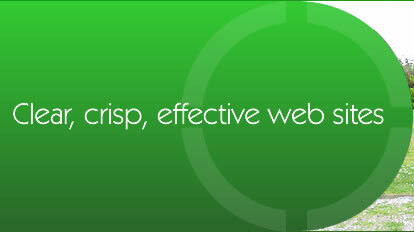 Looking for Search Engine Optimisation Salisbury? The dedicated team employed by Cravenplan understand the needs of local business in the wider internet community and are here to help. Your Website will be one of thousands or even millions in its category so how can you make sure that it will appear at or near the top of the search engine listings? You may also wish to make use of a Pay Per Click (PPC) campaign which can produce spectacular results in a few weeks as opposed to the lengthy lead times (up to a year) for organic results.